The ultimate digital coated paper for production color printers. Coated on both sides. Digital Color Elite Gloss has the best image quality and performance available. 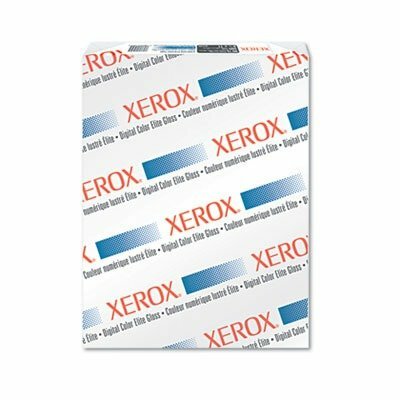 Youll have flawless runnability and uniform images with every sheet. Ultra smooth surface and intense bright white cover stock will make every presentation look professional. Paper Colors: White Sheet Size: 18 x 12 Paper Weight: 80 lb.